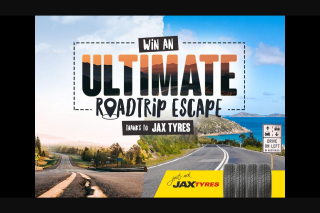 taking on your ultimate road trip escape and why?”. Promoter’s sole and absolute discretion) and will award that entrant a prize. 9. 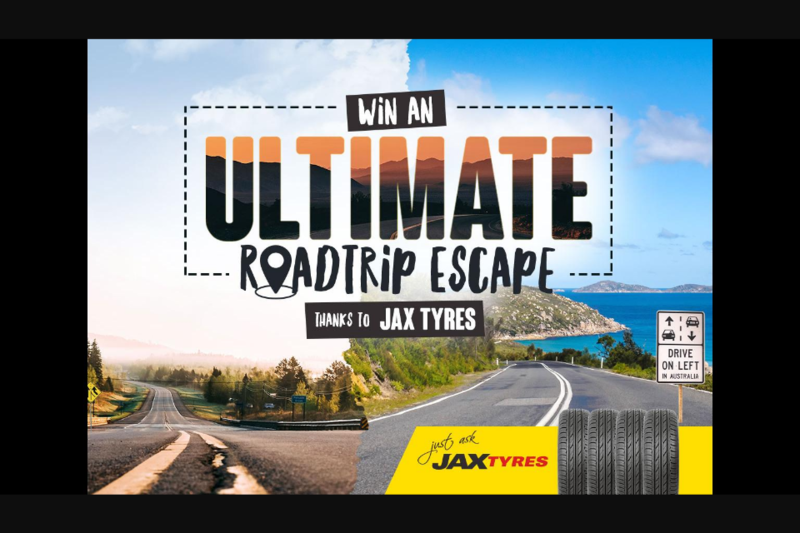 Entry Restrictions Entrants must own a car to be eligible to win the prize. 14. Total Prize Value Up to $2,236 (incl GST).